Applications for ICCC - Cohort 5 are now open. Last date to apply: February 12, 2019. 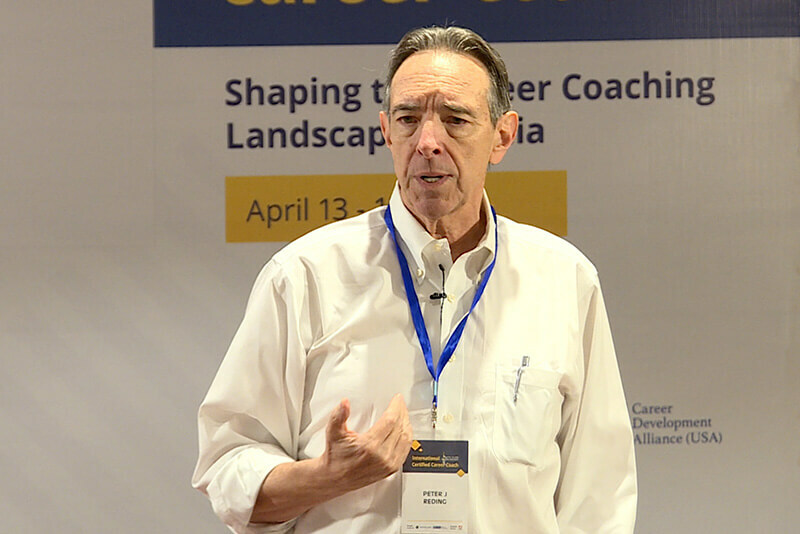 Thank you for your interest in the International Certified Career Coach Program. Your application has been successfully submitted, and shall now be reviewed by our panel of experts. Please look forward to a confirmation email from us shortly. Next cohort of the ICCC will be announced shortly. Thank you for your interest in the ICCC program. We’ll notify you as soon as the specifics for the next cohort are finalised. 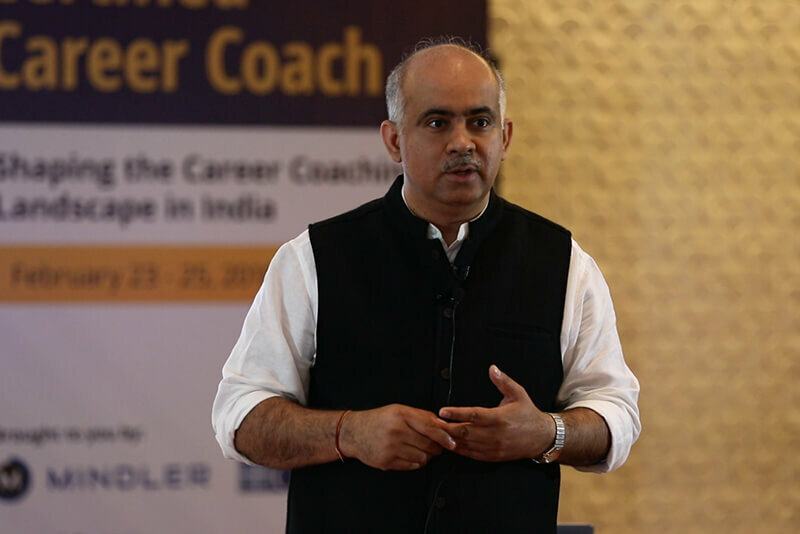 Career Guidance, Counselling, Mentoring and Coaching are becoming the next buzz words. Despite this, there is a shortfall of about half a million career guidance professionals in the country. 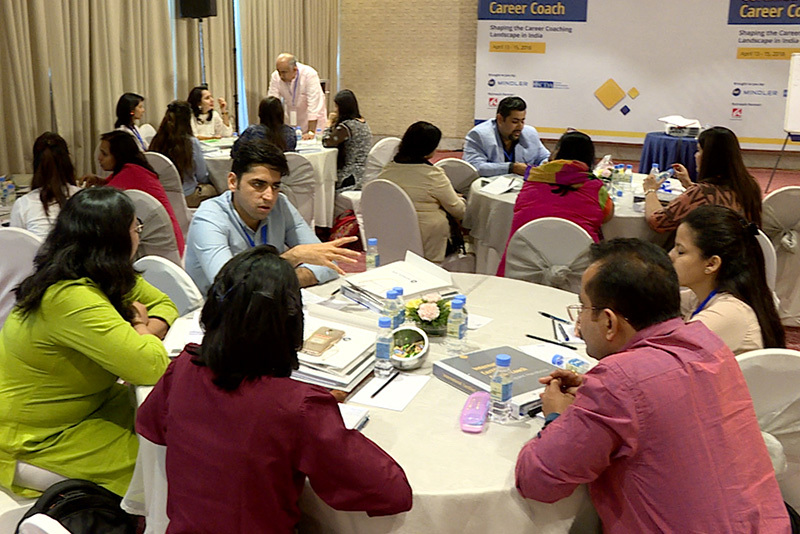 The ICCC is designed to meet this expanding demand by training professionals in the requisite and in-demand skills in career counselling and guidance. 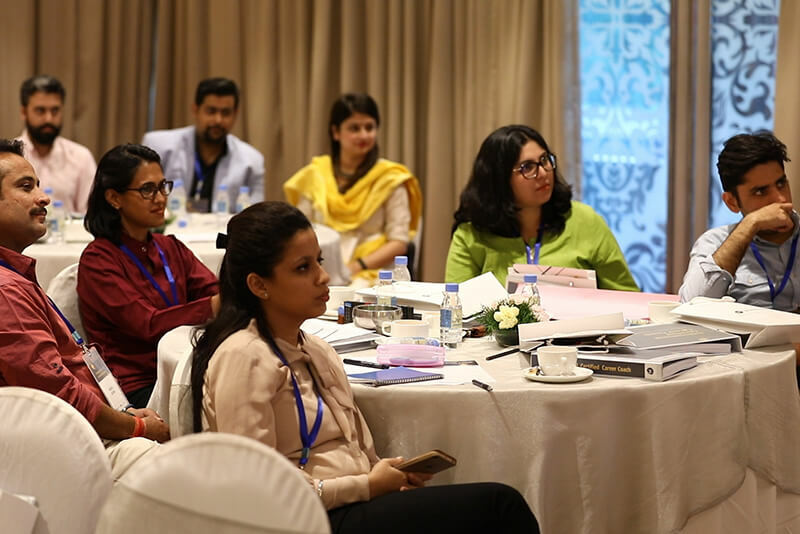 The 3-month certification program inculcates pertinent case studies, live projects, assignments, webinars and practical exposure to provide experiential training. 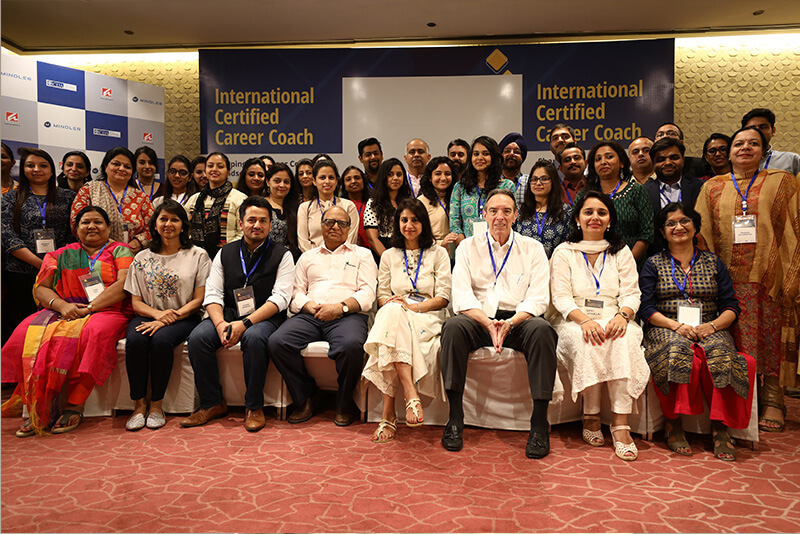 Created and delivered by industry experts and master trainers, the ICCC is the perfect stepping stone to build a career in the domain of career counselling. Fill Up The Application Form Submit your complete program application by Feb 12, 2019. Apply early to increase your acceptance chances. Shortlisting Accepted candidates to be notified within 10 days of submitting the application. Submission Program fee of INR 24,500 to be paid within 7 days of acceptance. 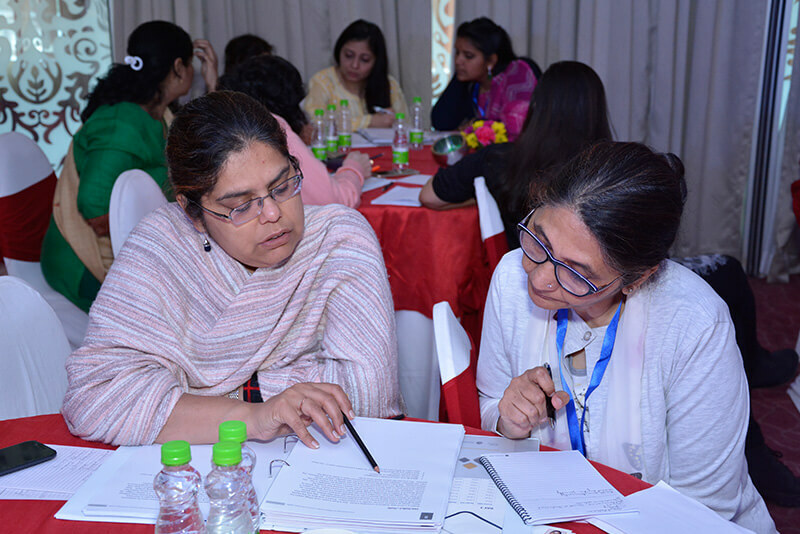 "Learn global best practices and sharpen counselling skills." "Imparting international best practices in counselling." 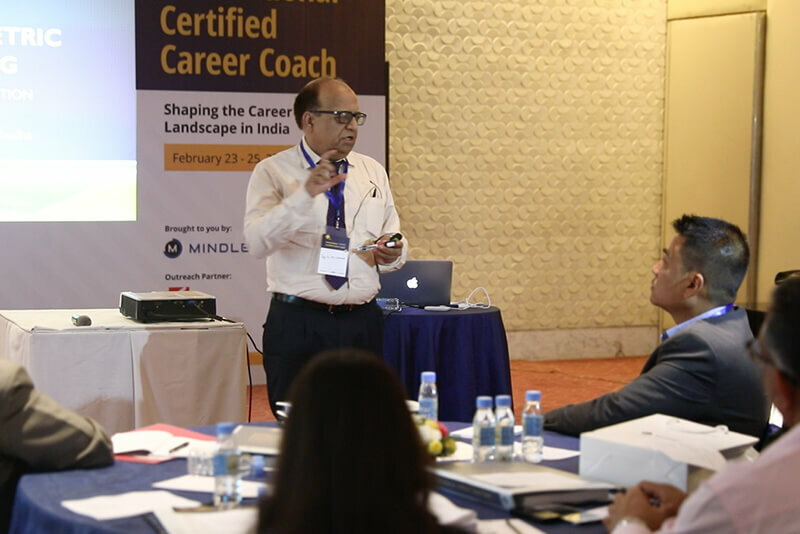 Mindler is the world's most advanced career guidance platform, run by alumni from Harvard, ISB, IIT and leading psychometricians. A technology-enabled ecosystem for career planning, Mindler leverages technology, research, machine learning and algorithms to enable students to discover their unique potential. 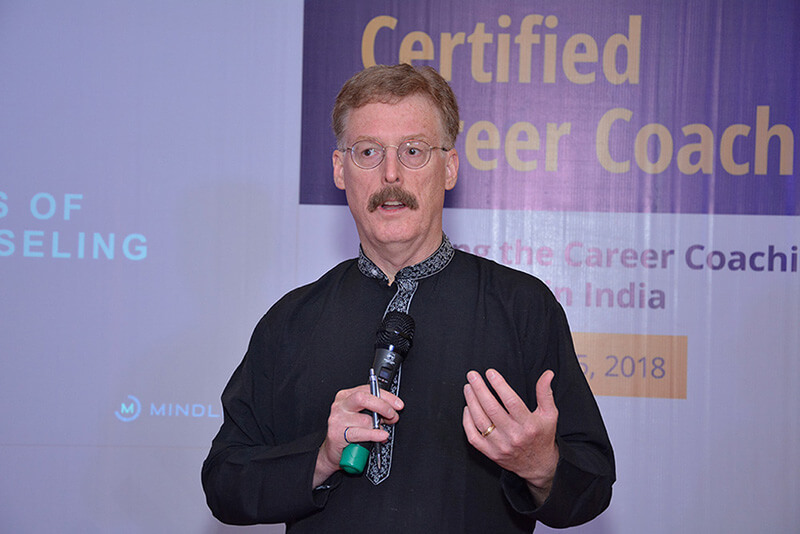 Mindler's award-winning career guidance framework and assessment tool have been developed by a team of some of the top psychometricians, industry experts and researchers in the world. It is the most accurate and valid career assessment, with a blend of advanced technology and millions of research data points collected from students from multiple demographics and cultures. Founded in 1998, CDA is a career development body in Washington, USA. 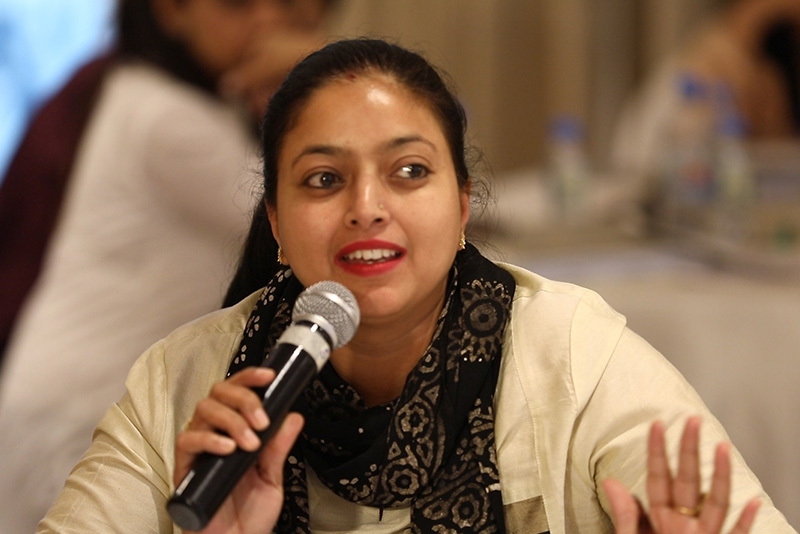 Its founders are members of notable international organizations, and are pioneering and championing the cause of career development and guidance. Widely consulted for career development across the globe, CDA has created comprehensive training and instructor materials used to train tens of thousands of professionals and paraprofessionals. Notable clients include the American Medical Association (AMA), United States Secret Service, Federal Deposit Insurance Corporation (FDIC), among others.